Hey-Locksmith is here to serve you, the customer. We speak to our locksmiths on a regular basis to keep listings updated and to moderate any issues that may arise from their service. The locksmiths on this site are at an advantage by being here as they are trusted and are known to be in good standing with the community they serve. We are more than happy to assist in resolving any issues that may arise with a currently listed locksmith. 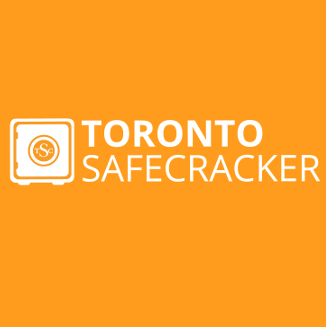 If you have a complaint about any locksmith on our website please use the reporting tool below.. You may also use the License Checker to see if there are any authorities to report your complaints to in regards to any locksmith. We will remove locksmiths from our site that are found not to be in line with the honesty, fairness, and competence we demand from our listings. This puts the onus on the locksmith to provide you with the best deal and service. 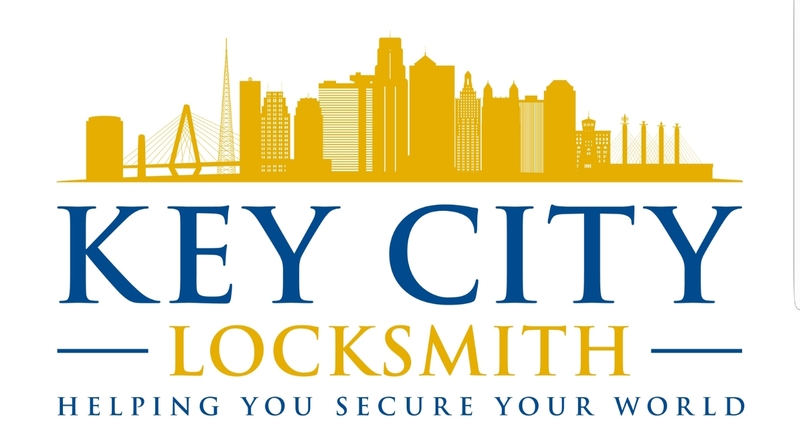 Hey-Locksmith also encourages locksmiths to offer our users a deal to encourage use. Hey-Locksmith or its owner/s shall not liable for any actions of the locksmiths listed here. This list is moderated by other locksmiths listed here. Also by the general public, our reporting tool can be used to report any locksmith found not to be in line with honest and fair service. 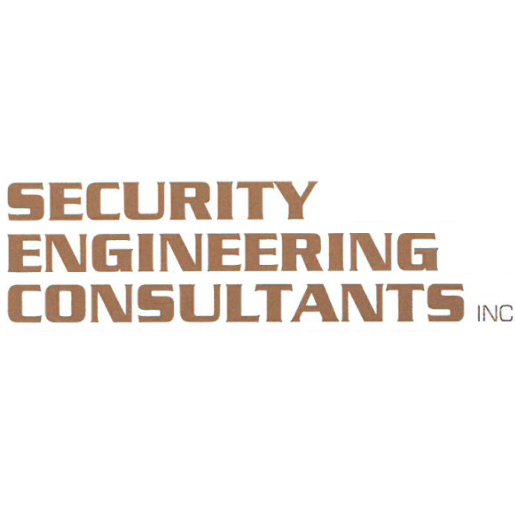 Website: Security Engineering Consultants, Inc.